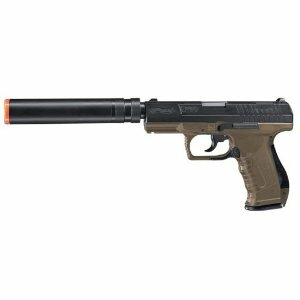 This entry was posted in Beginners, Pistols, Review and tagged airsoft, airsoft pistol, gun, p99, p99 airsoft, Umarex, walther, walther p99, walther p99 airsoft pistol by sirbuffalosushi. Bookmark the permalink. Nice blog, I would like to tell you that you have given me much knowledge about it. Thanks for everything.